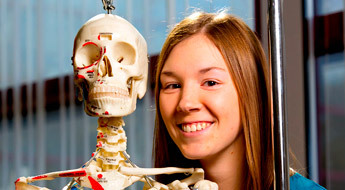 Our strong academic departments and award-winning faculty are the backbone of all we do at Rose‑Hulman. Ready to join the school that’s been rated the No. 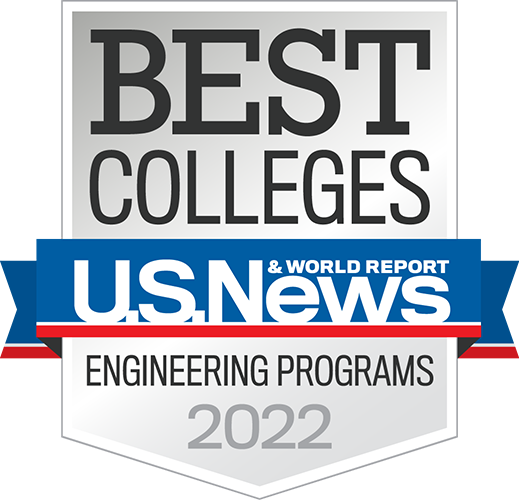 1 Engineering school in the nation by U.S. News & World Report for 19 years running? 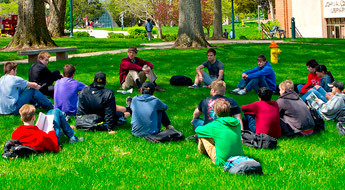 Check out all that our academic departments have to offer! It’s an exciting time for the life sciences and biomedical industries. 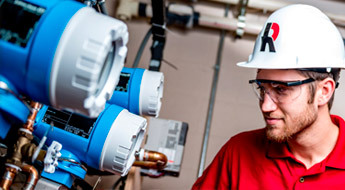 Our hands-on approach will prepare you for a rewarding career. From biochemical industries, polymers and semiconductors to petroleum, paper pulp and pharmaceuticals, our approach will prepare you for a number of exciting opportunities in the professional world. 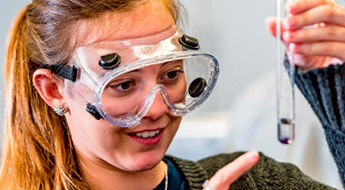 Explore the molecular sciences with some of the brightest minds in the country. We'll help you understand society's critical infrastructure while exploring ways to prepare for a sustainable future. 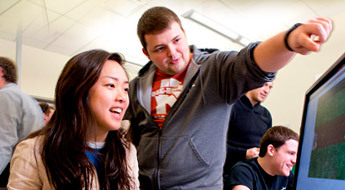 Ours is the only ABET-accredited software engineering program in the state of Indiana. 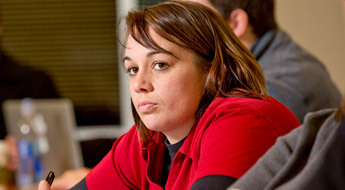 We'll prepare you for one of the fastest-growing career sectors in the job market. 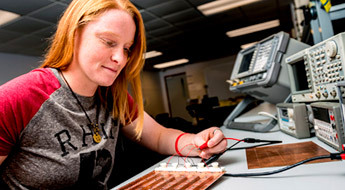 Get the knowledge, skills and experience in complex electronics to make your mark in the automotive, computing, telecommunications, aerospace, and defense industries. Through our convenient fast-track graduate program, you’ll earn the management skills and critical technical knowledge to lead and communicate with technology business innovators. We teach students to think critically, communicate well, and see their technical work in broader global, historical, and social contexts. 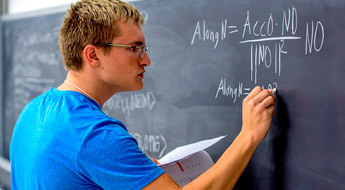 Our mathematics professors are noted for their excellent teaching skills and will help you launch a meaningful and rewarding career. 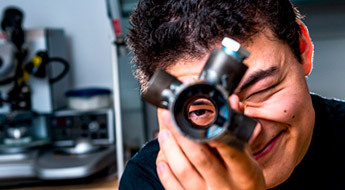 Our outstanding faculty will help you devise technical and mechanical solutions to problems in diverse fields—from manufacturing to biosciences. 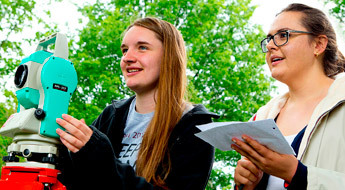 We offer one of the few undergraduate programs of this kind anywhere in the nation. 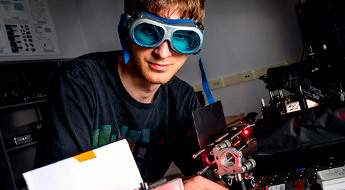 You can choose to specialize in physics, engineering physics or optical engineering. 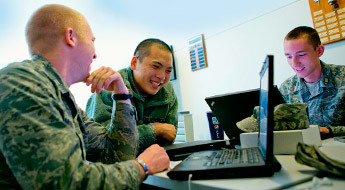 We’ll teach you the tactical leadership, military strategy and professional acumen to prepare you for a leading role in the U.S. Air Force. 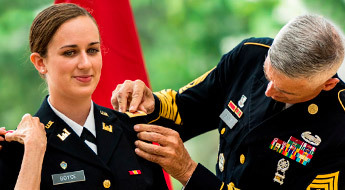 Enhance your education with leadership development that will prepare you for a successful career in the U.S. Army.